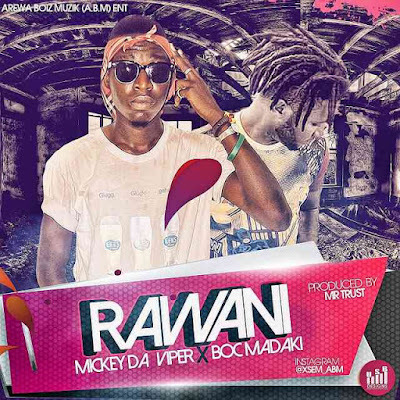 A.B.M Records lyrically ill rapper New Music: Mickey Deviper teams up with Arewa's popular heavy weight rapper B.O.C to drop this amazing and mind blowing single entitled "Rawani". 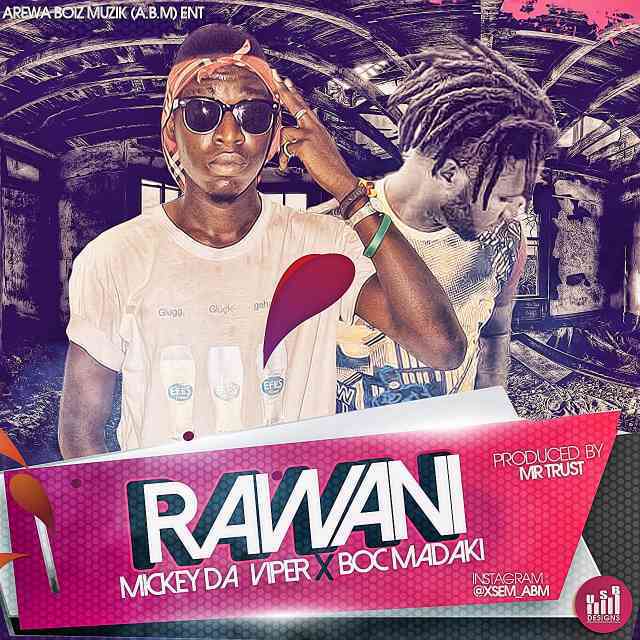 The A.B.M Music act is said to be in the kitchen cooking up new joints for his forthcoming mixtape "Rawani". 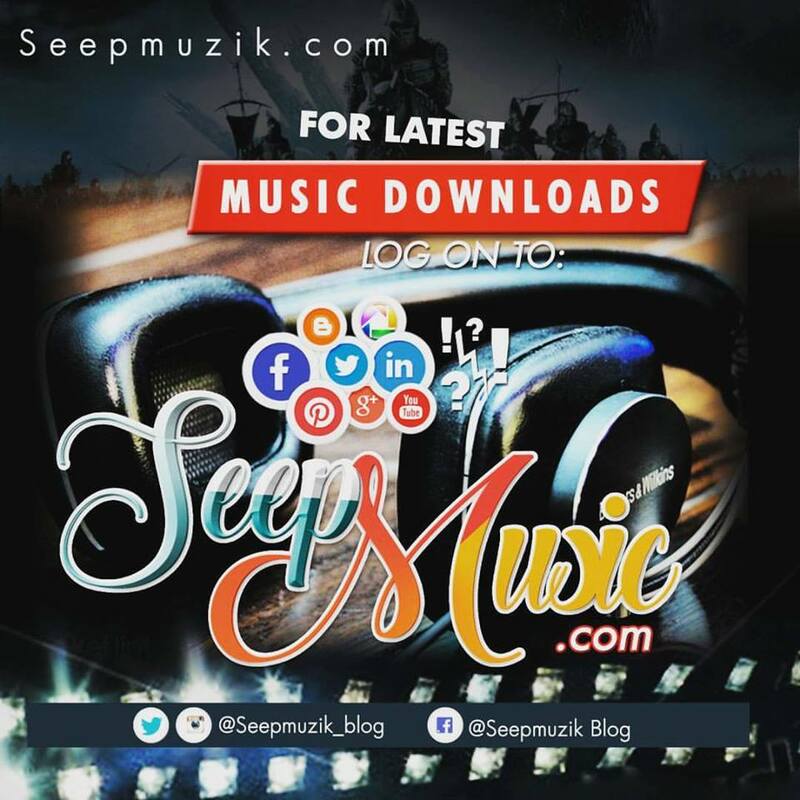 The mixtape album would carry 12 songs featuring couple of artiste to spice it up.